Filed under: Government/Legal , Safety , Videos , Police/Emergency , Diesel Every minute matters when life is on the line. 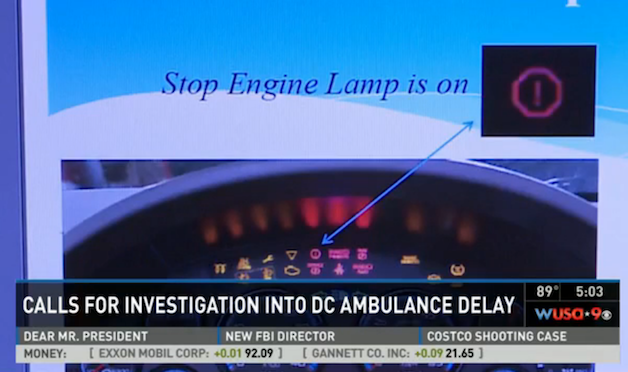 That’s why ambulances exist and why we all (well, most of us, anyway) pull over when we see their flashing lights and hear sirens coming our way. Filed under: Diesel , Emerging Technologies , Ethanol , Flex-Fuel Not only is topping off your clean diesel’s fancy selective catalytic reduction (SCR) system with urea a bit expensive , but if you don’t keep it topped off, your car may not start at all . Well, GE and Umicore have announced they’ve signed a Technology License agreement to commercialize a hydrocarbon selective lean NOx catalyst (HC-LNC) aftertreatment designed to control diesel NOx emissions that doesn’t use urea. The catalyst is being designed for off-highway and on-road vehicles, marine applications and even stationary power markets (i.e. 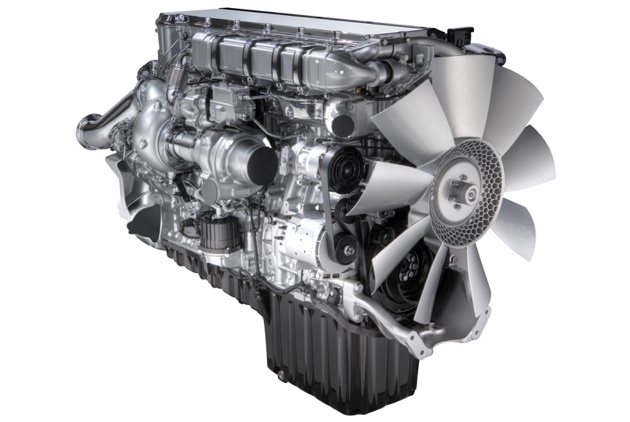 Filed under: Diesel , Daimler Detroit Diesel’s newly selective catalytic reduction (SCR)-equipped DD-13, DD-15 and DD-16 truck engines have just been certified by the Environmental Protection Agency as meeting the EPA 2010 emissions standards. The Bluetec-badged engines use SCR to eliminate most NOx emissions in order to meet the standard. 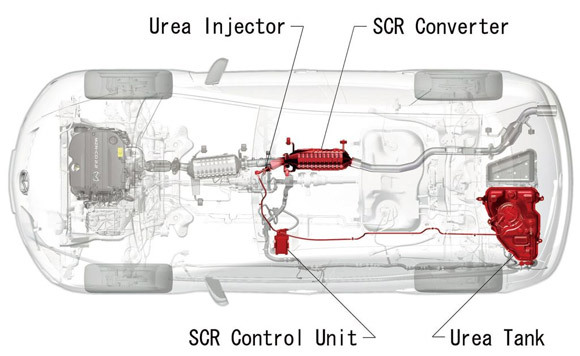 SCR uses a urea solution injected into the exhaust gas stream that reacts with the NOx to convert it to nitrogen and water. 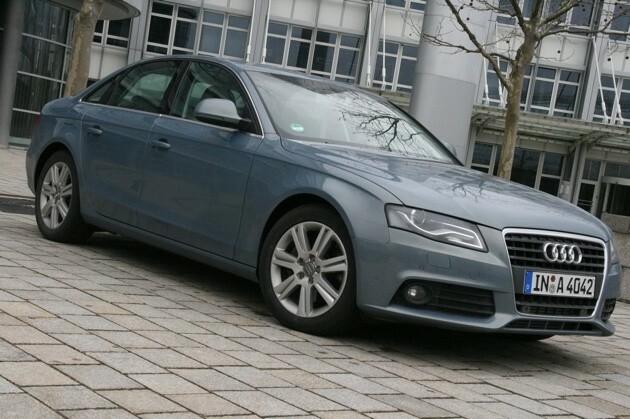 Frankfurt Preview: Audi to intro clean A4 TDI, A3 TFSI, coming to America? Filed under: Diesel , Mazda , Frankfurt Motor Show 2010 Mazda CX-7 MZR-CD – click above for high-res image gallery Mazda will be showing off the newly refreshed CX-7 with the latest MZR-CD 2.2-liter diesel next month at the Frankfurt Motor Show. 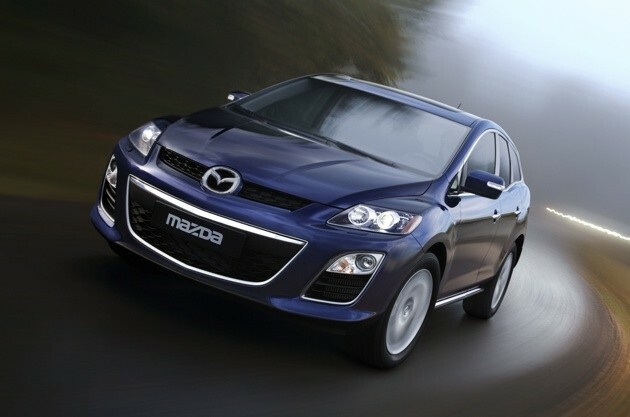 Click above to enlarge When the 2009 Mazda CX-7 hits European dealerships this year, the SUV will carry the first production urea selective catalytic reduction (SCR) system from a Japanese automaker. Mated with the automaker’s MZR-CD 2.2L turbo diesel engine, the SCR will inject a small mist of aqueous urea directly into the exhaust system.